Your very own, Patosha Jeffery, wants to help you fulfill your dream of getting a college basketball scholarship. Forcing Fayette Academy's girls basketball team out of its comfort zone, Middleton used torrid fourth quarter pressure to flex its defending District 16-A muscle. Overton headed to White Station as the leader of 15AAA district and played like they did not want to give up the title. But White Station had other plans! This was a battle from start to finish and when I say battle, it was a battle. It was extremely physical and a lot of energy was exhausted in the fight with both teams going deep into their bench. When it seemed one team had an advantage and momentum the other team would make a comeback. Both teams had contribution from several players but 1 number stood out for White Station "2". That's the total number of points Kaitlin Murphy scored. Nothing seemed to fall for her. And Overton helped. Overton made sure someone was always in her face or forcing her to take rushed shots. Although Kaitlin only had 2 points, White Station still had opportunities to win. When the shots aren't falling and the opposing fans are smelling an upset, it's mighty nice to have a bailout plan like Lauren Avant. In a matchup of the top two Division 2-A teams in the area Friday at Bishop Byrne, the Lausanne girls survived a cold-shooting effort thanks in large part to their star junior, who scored 20 of her 26 points after halftime in a 48-32 victory. Standout freshman guard Danielle Ballard scored six of her 14 points during the run, which gave Central a 60-49 lead with 3:37 remaining after the Lady Warriors had trailed, 49-47, with 6:20 left. DARIA HESTER, Booker T Washington (BTW) : A 6-1 senior forward, Hester averaged 20 points and 8.3 rebounds per game for the Lady Warriors in wins last week over Trezevant, Hillcrest and Frayser. Hester also had a team-high 16 points in Washington's 62-49 District 15-AA victory over archrival Carver on Tuesday, helping the Lady Warriors remain unbeaten in league play. ESPN Rise Fab 50 Rankings were released today, January 28, 2009. Millington remains at the 19th spot, while Memphis Central drops one spot to 37. Lausanne Collegiate School's, Lauren Avant, has been keeping a diary on MyEyeWitnessNews.com. If Not Basketball Then What Sport? Her body language didn't reflect it, but Niki Bray was downright livid. Since the start of the season, the Central girls basketball coach has told her nationally-ranked team the importance of making a statement early against the opposition. Basketball was invented here 100 years before Rebecca Lobo set the state's high-school scoring record for girls or boys, and it's doubtful that James Naismith could have envisioned such an evolutionary leap for his creation. Yet, here we are, 18 years later, in the embryonic days of the Yes-We-Can era, after all, and it's still difficult to imagine a media posse in a hot and packed gym, recording every precious move by a teenaged American girl with a Muslim name who plays basketball with head and limbs covered in accordance with the customs of her religious beliefs. Read complete ESPN Hoopgurlz article here. Others receiving 12 or more points: Walker Valley 13, White Station 12. Others receiving 12 or more points: Chatt. Sch. For Arts 35, Gordonsville 12. The Lady Wolverines, paced by Orlandria Williams' team-high 12 points, scored all nine of their fourth-quarter points from the free-throw line, going 9-of-17 to hold Houston off. Karisma Tyson added 11 points and six blocked shots and Jasmine Robinson had 11 points as well, helping Overton build a 17-point lead early in the fourth quarter before No. 6 Houston (16-7, 7-3) came storming back. This 14AAA matchup was suppose to be a great one. Both teams coming into the game with the same 14-3 record and battling for 2nd spot in the district behind Millington. But if I told you that the score at halftime was 32-11 Bartlett, would you even believe me. If you knew anything about high scoring, non-stoppable, Georgia-Bound, Jasmine James, you would. There really isn't much to say about this game but that the picture above of Jasmine James at the freethrow line says it all. She had 20 freethrow attempts in the game and made 13. 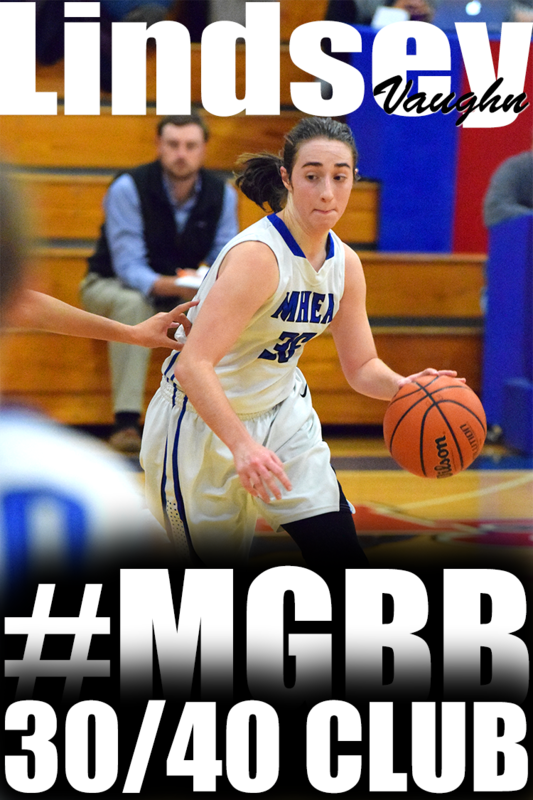 Basically her 33 points in the game, matched Arlington's final score of 33. Arlington travels to Bartlett tonight, January 23, 2009, at 6pm. In today's, January 22, 2009 release of the ESPN Rise Fab 50 rankings, Millington jumps to 19 from 21 and Central jumps 36 from 29. Click here for complete ranking. TENEISHA LURRY, Melrose: A 5-7 junior, Lurry scored a game-high 30 points in Melrose’s 83-52 district victory over Whitehaven on Friday. 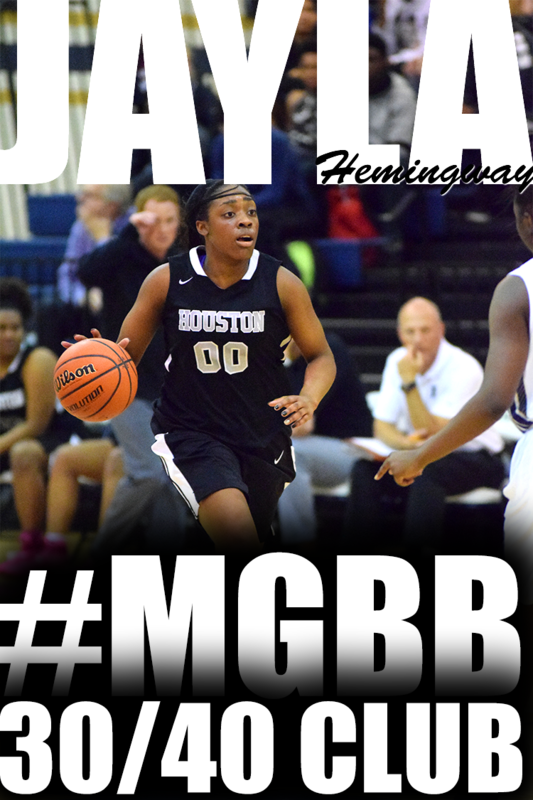 She had 16 points in the Golden Wildcats’ 75-53 win over Hamilton on Tuesday, helping No. 5-ranked Melrose improve to 16-2 overall. Freshman point guard Crystal Riley of Arlington, Tenn., has transferred from LSU to play women's basketball at the University of Kentucky, Coach Matthew Mitchell has announced. Getting a women's college basketball scholarship is about performance and exposure. Basically, play your game, in front of the right person or college coach, and at the right time. 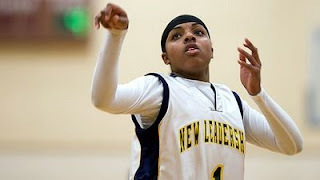 Visit GirlsBasketballExposure.com to learn about girls basketball exposure camps and tournaments. Sarah Watkins had one of the tougher 27-point nights of her life -- but it helped ninth-ranked Houston hand No. 5 White Station an even tougher 62-59 double-overtime loss Tuesday night at Spartan Palace. Bishop Byrne girls basketball coach Jack Grannan did not feel it was necessary to give a long pregame talk Tuesday night to his team, which is enjoying one its best seasons in recent memory. Bartlett will face Brighton tonight, January 20, 2009, at 6pm. 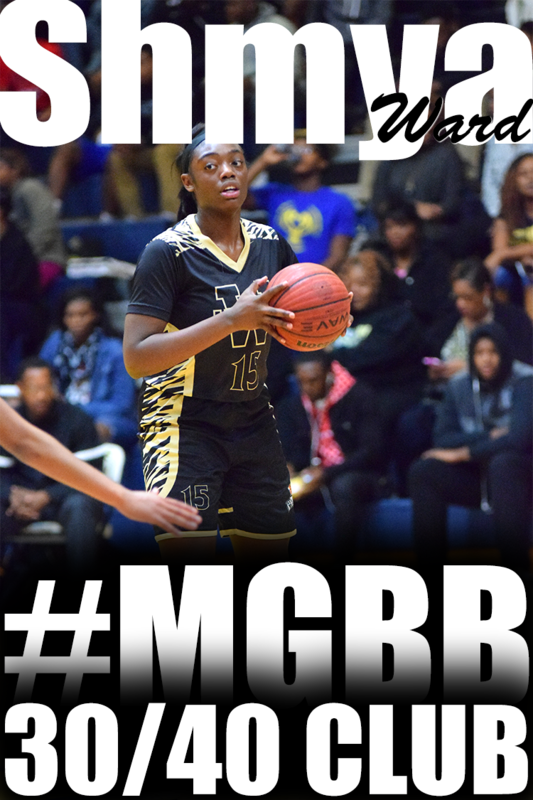 University of Memphis Lady Tiger signee, Bilqis Abdul-Qaadir, a starter since the opener of her eighth-grade season, has been on a tear. She has averaged 43.3 points per game this season as she prepares for her 98th career game. Lobo set the mark in a 91-game career that ended in 1991. Central travel to Fairley tonight at 6pm. Whitehaven Tigers travel to Orange Mound to face #6 Dandy Dozen ranked Melrose Golden Wildcats on today, Friday, January 16, 2009 at 6pm. 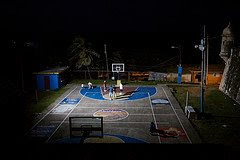 Replay of the game will be available until Friday, January 23, 2009. Millington junior Jasmine Newsome had carried the game on her shoulders. But seniors Ashley Robinson and Michele Brown seized the moment that counted, and lifted the Lady Trojans to a 50-47 road win over District 14-AAA rival Bartlett Thursday. Central has moved to the number 39 spot from 44th in the ESPN Rise Fab 50 ranking released January 14, 2009. Millington remains at 21. 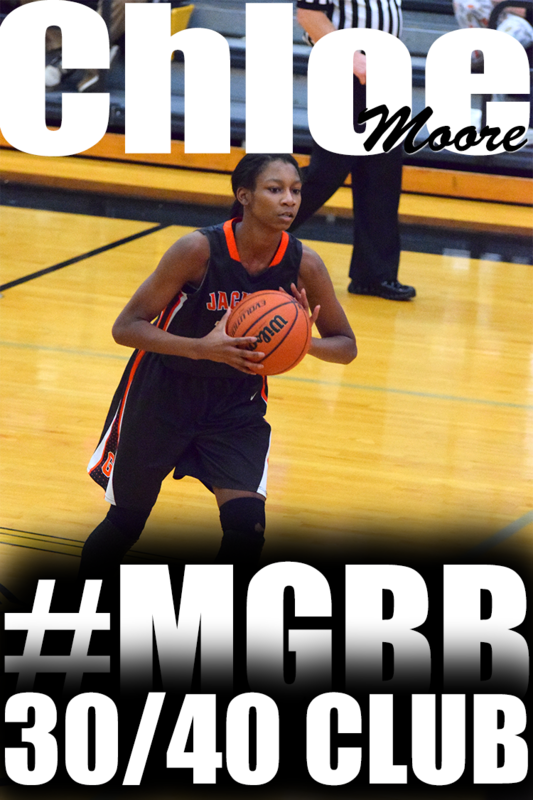 ERICA OUSLEY, Fairley: A 5-6 junior guard, Ousley poured in a game-high 38 points for No. 11-ranked Fairley in an 84-66 victory over previously No. 9-ranked East on Tuesday. 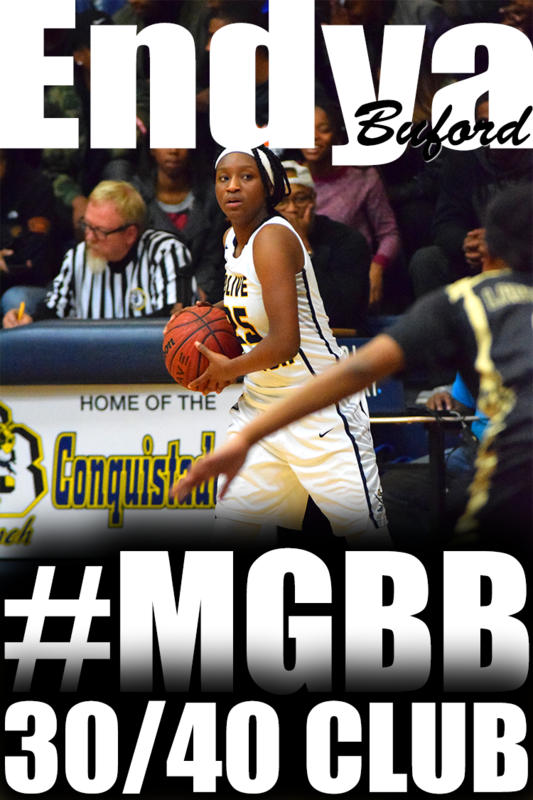 She scored 34 points last Friday in the Lady Bulldogs' 65-63 loss to No. 6 Melrose. Fairley, now 14-3 this season, hosts top-ranked Central on Friday night. This was a great 16AA matchup. Although Sheffield's record have them in the middle of the pack that did not discourage their confidence in coming in to play the number 1 team in 16AA. The game was pretty even during the entire first half. Ending 31-30 Oakhaven. However, to start the second half, Sheffield camed out on fire going on a 12-0 run to start the third. Sheffield's post play was just too much for Oakhaven getting 36 points in the paint from Dominique Long and Ruddie Moore. Sheffield ended the third leading 50-39. Central heads to Hamilton high school tonight, January 13, 2008, to take on the Wildcats at 6:00pm. Others receiving 12 or more points: Cocke County 21, Walker Valley 19, Clarksville 16, White County 14. Others receiving 12 or more points: Franklin Road Academy 13. Others receiving 12 or more points: Westmoreland 18, Chatt. Sch. For Arts 16. Former Hillcrest standout Crystal Riley has decided to transfer from Louisiana State University. This 15AAA matchup did not disappoint. Hasina Muhammad made her 1st return to White Station in a Roadrunner uniform and helped her team jump out to a 8-0 lead. But White Station was not going. They battled back to be down only 1 at the end of the first quarter 20-21. This was definitely a game of runs. Neither team had the momentum for long. If their was an advantage it was White Station bench playing 11 players compared to Ridgeway's 8. White Station's bench outscored Ridgeway's 19-4. However it boiled down to the final minute of the game. Ridgeway was up 69-68 with 44seconds left. After a time out Ridgeway had the ball. They inbounds to Hasina with Kaitlin Murphy guarding her. And Kaitlin gets the steal and is fouled by Hasina. Kaitlin makes both free throws putting White Station up. 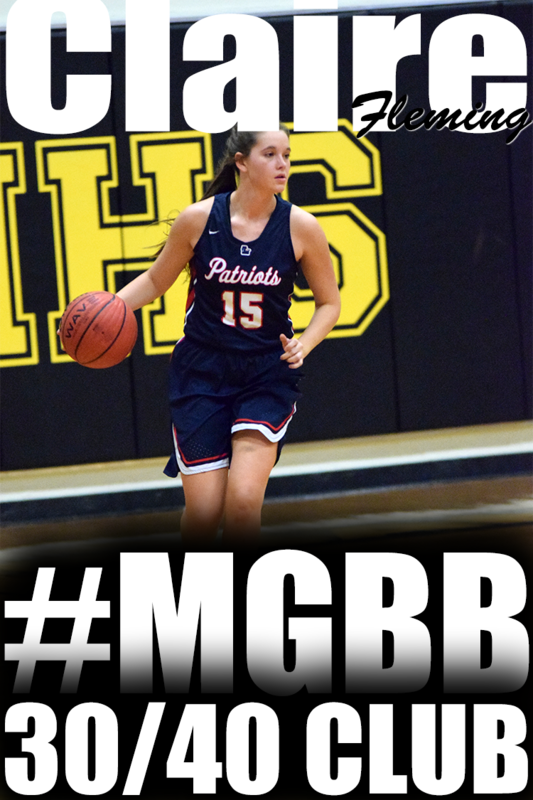 Ridgeway inbounds the ball and brings it up court with three players collapsing on the ball, Kaitlin gets the steal again. And is fouled by Hasina Muhammad, which is her 5th. Basically, Kaitlin ends up making 4 free throws after another foul and seals the game for White Station 74-69. Central heads to Whitehaven high school tonight, January 9, 2008, to take on the Tigers at 6:00pm. Scout.com has Memphis Central ranked #24 in their Top 25 High School Team ranking. Click here to see complete ranking. DANIELLE BALLARD, Central basketball: A 5-8 freshman, Ballard scored a team-high 28 points in top-ranked Central’s 83-66 District 16-AAA road victory at Melrose on Tuesday. Last week in Phoenix, Ballard averaged 14 points per game in the Nike Tournament of Champions, helping Central to a 2-1 record and a third-place finish in the tournament’s Red Division. 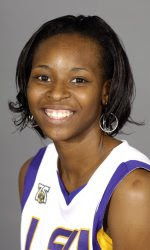 Former Northside Standout, Candace Rucker, and former Southside Standout, Ashley Martin, (both now members of the University of Southern Mississippi women's basketball team) will return to Memphis to face the University of Memphis Lady Tigers this Saturday, January 10, 2009 at 2:00pm at the Fieldhouse. 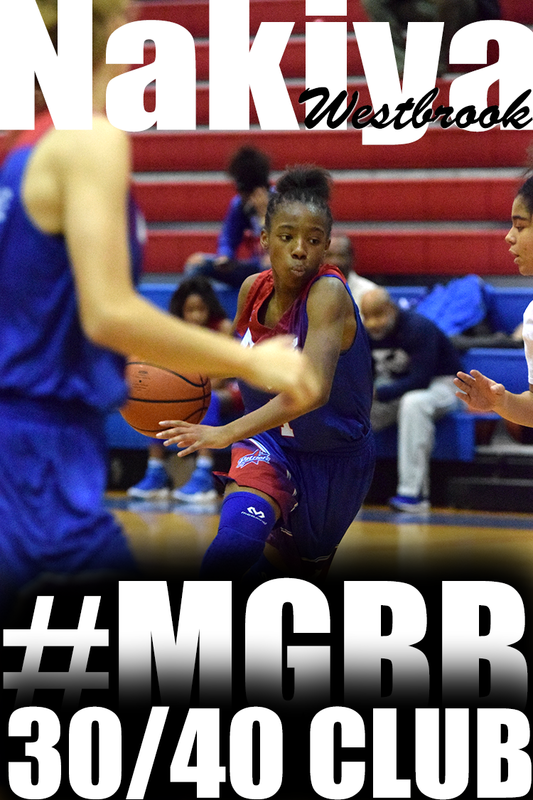 The competition in Memphis girls high and middle school basketball is awesome. But it gets even hotter during the Spring and Summer months when the Memphis Bobcats, Memphis Disciples, Memphis Select Lady Tigers, Team Idlewild Fury, Team Memphis Elite and Tennessee Glory lace it up. at MemphisAAUGirlsBasketball.com beginning March 2009. Announced today, January 7 2009, on Hoopgurlz.com ESPN RISE FAB 50. Memphis Central slides into No. 44 on the heels of a strong showing in the Tournament Of Champions' second session. Millington is ranked 21st. For complete ranking click here. OMG!! Once you walked into the gym you could feel the intensity and anticipation of this Dandy Dozen matchup. Central recently named the number 1 team in the State and ofcourse City of Memphis. Melrose fighting to earn respect in the Dandy Dozen standings and hoping to be the first Memphis squad to knock Central out of the number 1 spot. It was a great feeling to walk into an atmosphere like this for a Memphis high school girls basketball game. The Melrose band was in the house and the crowd was coming in to get a peek at this matchup. Check out the video. Central gave Melrose problems in the second quarter forcing them to make 5 turnovers. Central took advantage and took the lead with a 3 pointer from freshman, Danielle Ballard 29-26. Melrose burnt time off the clock by stalling and escaped the second quarter only down by 3 after a half court shot also by Danielle at the buzzer. 33-30 Central. The momemtum was all Central in the third quarter. 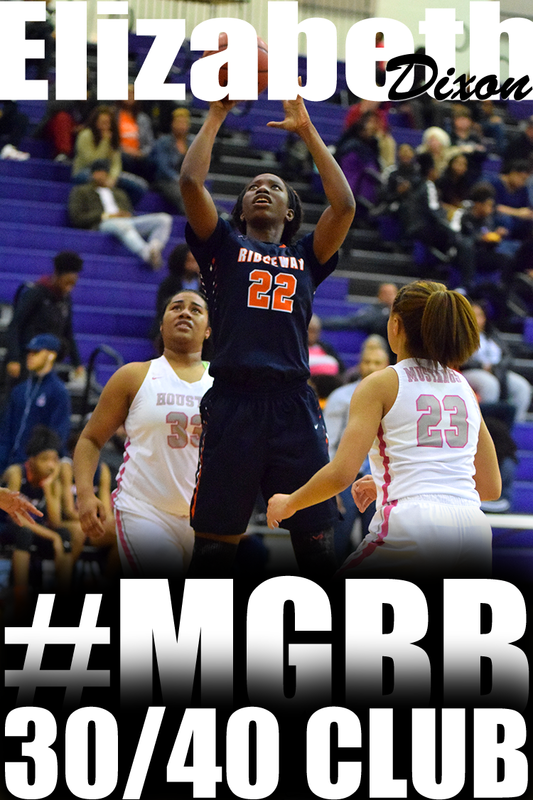 Danielle Ballard was on fire hitting 17 points including 5 three point baskets. Melrose dug themselves into a hole committing another 5 turnovers and Central blew it open 69-41. Fourth quarter belonged to Melrose's Lawanda Clayborne hitting 20 points. But it was just a little too late. Final score Central 83 Melrose 66. Central heads to Orange Mound to face the Golden Wildcats tonight, January 6, 2009. You can watch it live here at 6:00pm. The Tennessee Prep AP Poll was release on Monday, January 5, 2009 and Memphis had quite the representation with Central leading the way. Others receiving 12 or more points: White County 14. According to Kennesaw State Athletics site, Lennisha played her high school basketball at George Washington Carver in Memphis, Tenn. ...Played all four years in high school where she averaged over 20 points per game...Selected as an AAU All-American while in high school. SBEC (37) -- Brittany Chisholm 7, Clarkson 12, Morgan Mosby 18. St. George's (27) -- Katie Black 3, Adeline Brown 4, Taylor Evans 8, Elizabeth Foster 2, Kellie Kozar 6, Mary Ashley Seabrook 4. Hutchison (48) -- Kate Carruthers 3, Kathryn Cox 2, Meredith Heppel 4, Megan Marchant 10, Jasmine Moody 2, Amy Pickens 14, Meg Stephenson 6, Audrey Webster 7. USN (44) -- Drake 18, Forrester 4, Khim 10, Owens 1, Schatz 2, Threadkill 2, Yeargin 7. Records -- Hutchison 4-6, USN 2-11. Bishop Byrne (61) -- Cheyenne Baker 4, Rachaal Clayton 11, Kelsey Duckett 14, Brittany Morgan 5, Hendia Thigpen 3, Brittany Walls 9, Brandy Walls 11, Brandi Whitaker 4. Central Baptist (14) -- Emily Gravatt 1, Hickman 5, Amber Pike 4, Joann Word 4. Records -- Bishop Byrne 10-1. Havenview defeated Germantown 42-31 in the Memphis Athletic Ministries 8th Grade Middle School Division. Click here for 901 Prep Scoop report. 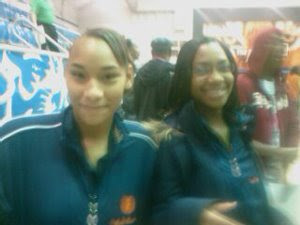 Havenview Middle School eighth graders, Nina Davis and Ebony Hayes are profiled on 901 Prep Scoop. 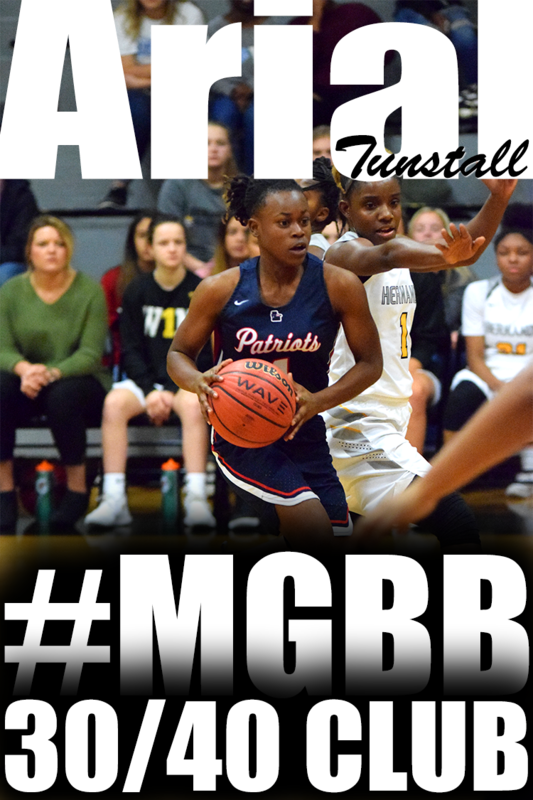 Bartlett (49) -- Naudia Crisp 4, Jasmine James 33, Destiny James 6, Sydney Ray 2, Brianna Walker 4. Siegel (38) -- Burns 4, Connell 8, Cason 10, Chapman 6, Naish 9, Donkin 1. 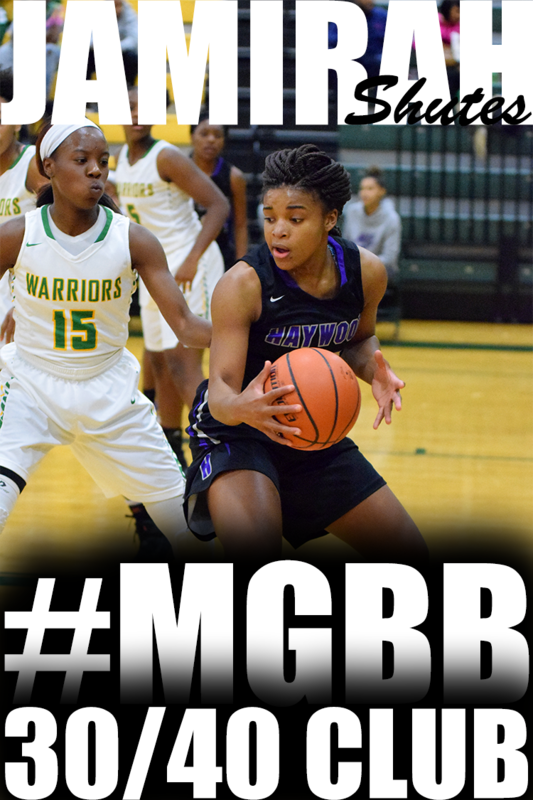 Bartlett (53) -- Naudia Crisp 10, Jasmine James 23, Destiny James 2, Sydney Ray 7, Brianna Walker 11. Henderson County (60) -- Barnes 11, Norman 14, Poindexter 6, Dixon 16, Fruit 8, Garrett 5. 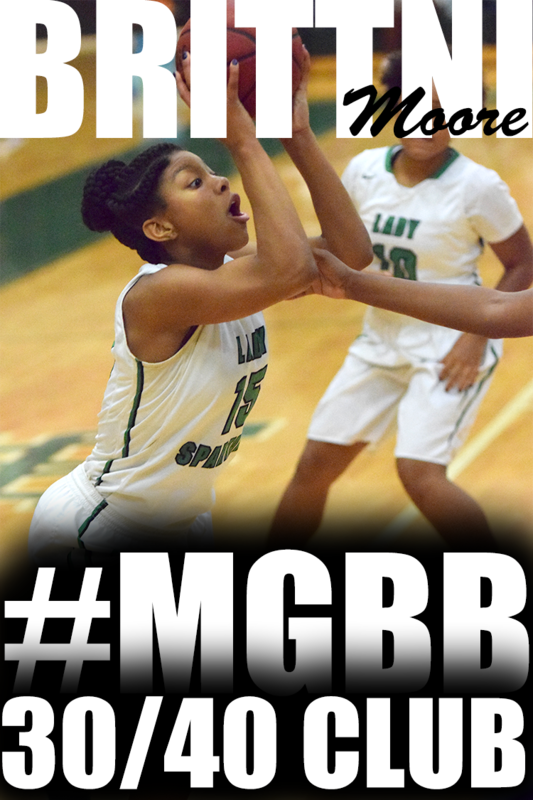 Fairley (63) -- Brandi James 1, Genese Martin 2, Saraya Maxwell 7, Erica Ousley 42, Erica Robinson 11. Fayette-Ware (54) -- Janice Blayde 6, Asia Gibson 7, Felicity Harris 2, Hattie Harris 20, Morrisa Rooks 11, Ariel Stevens 8.